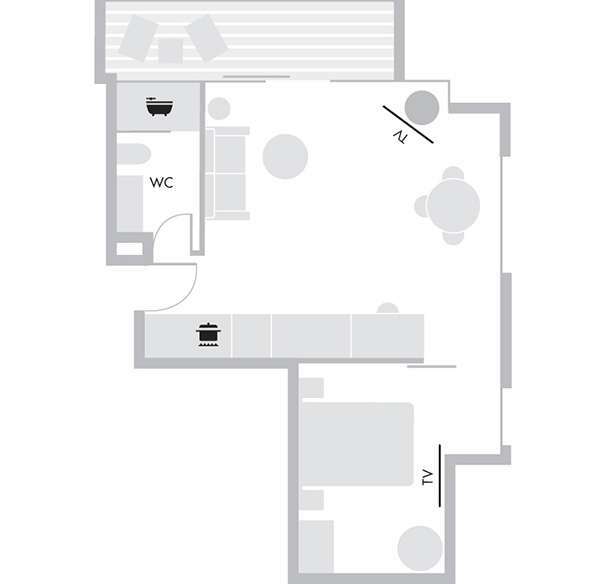 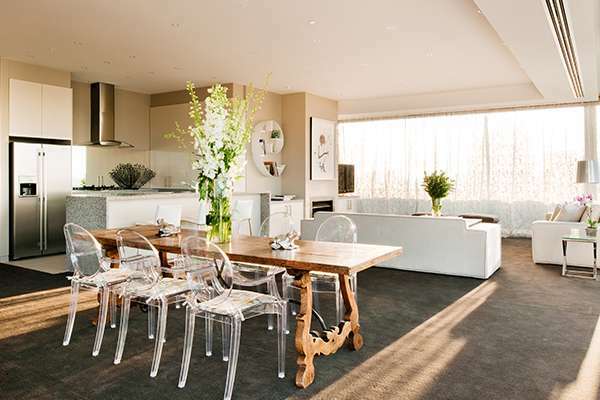 For an edgy and unique hotel in South Yarra without sacrificing space, our One Bedroom Suite allows you to allows you to spread out and enjoy the ambient and spacious living room and separate bedroom. 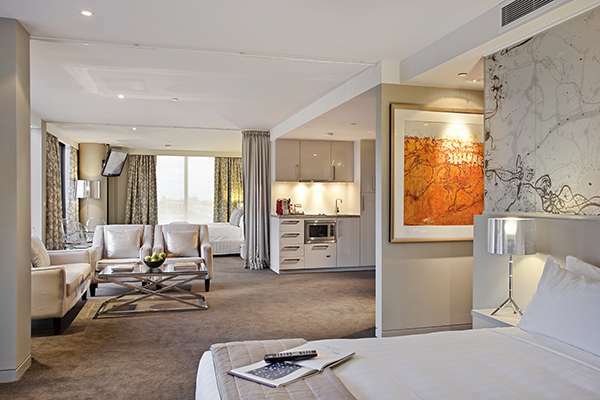 Featuring an Art Series Signature Queen size bed to cosy up in and a fully equipped kitchenette with modern appliances and private ensuite bathroom, each One Bedroom Suite comes complete with 42”HD flat screen TV with Foxtel and art channel, high-speed internet and iPod docking station. 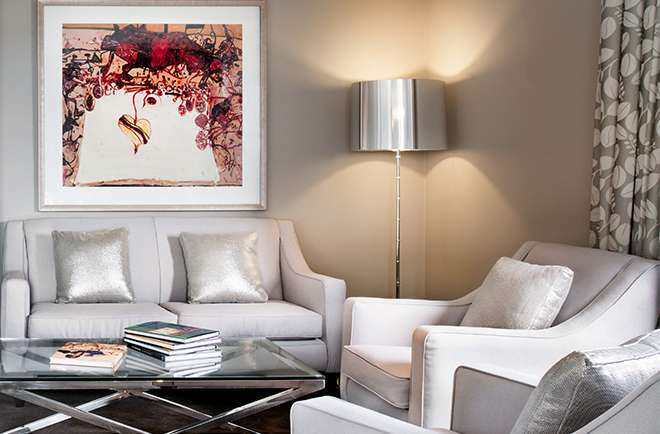 Lyrical Olsen prints, something you'll only find in our hotel in South Yarra, adorn the walls of your suite, whilst full kitchenette factilities and stylish designer furnishings complete the experience to ensure you feel right at home.